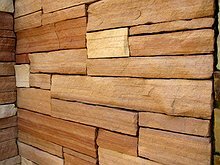 Thin Veneer's light-weight application broadens your install options dramatically. 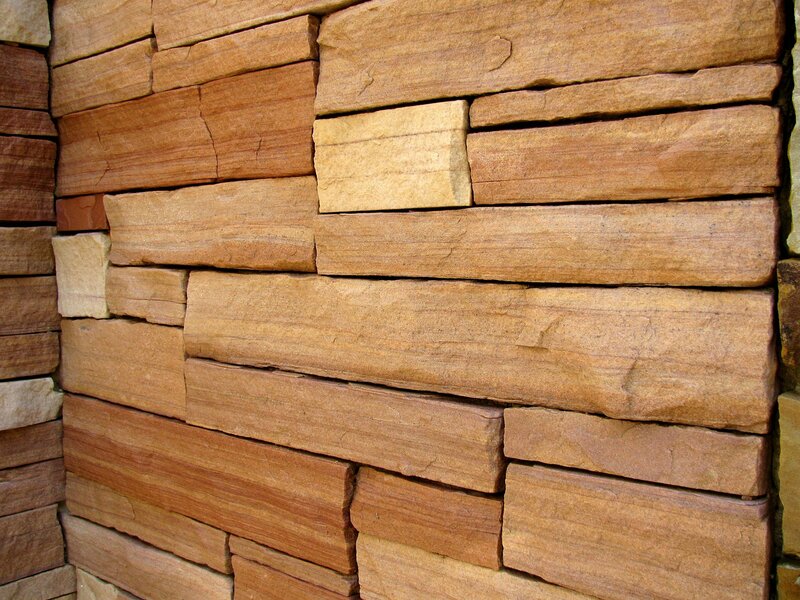 Thin veneer gets you the best of both worlds. 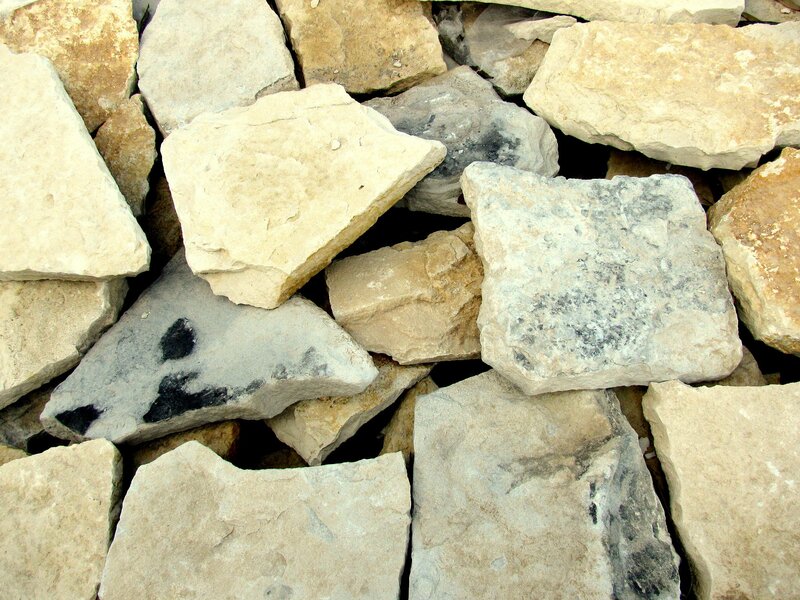 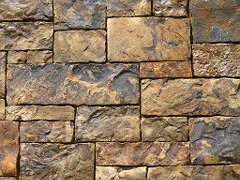 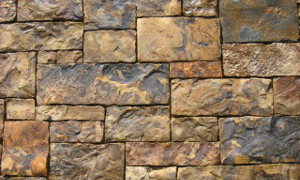 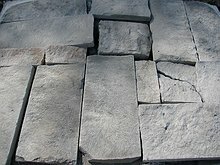 You get the character, texture and color of natural rock with a weight that is comparable to many manufactured products. 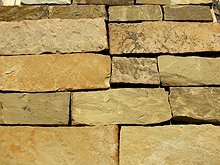 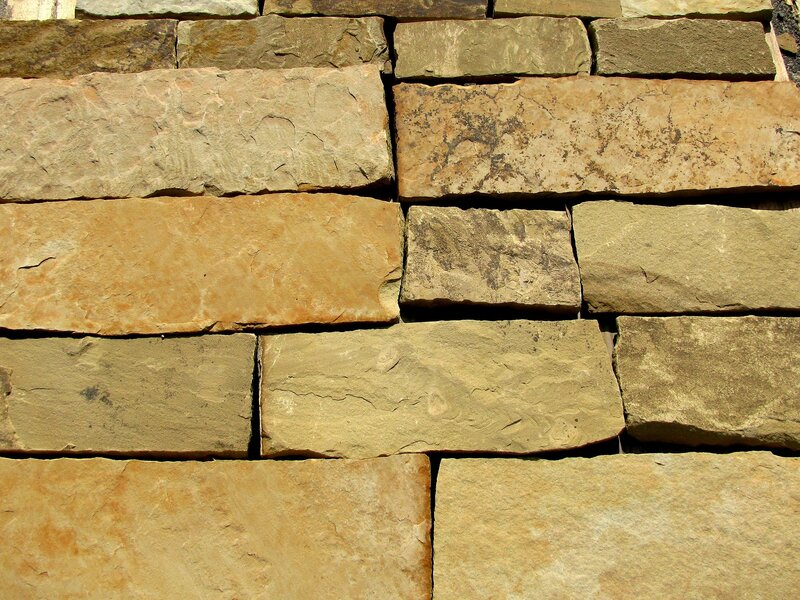 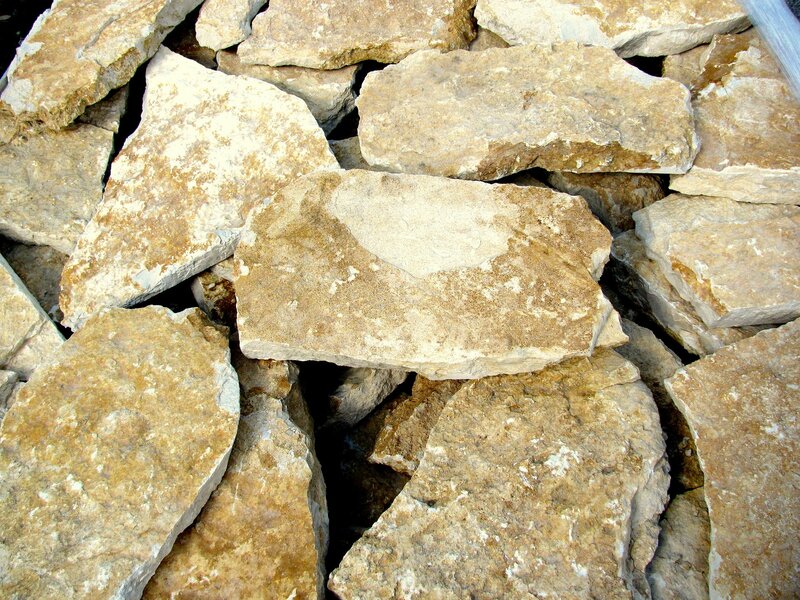 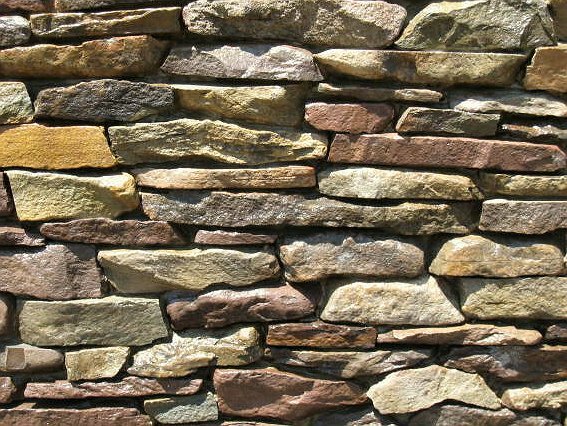 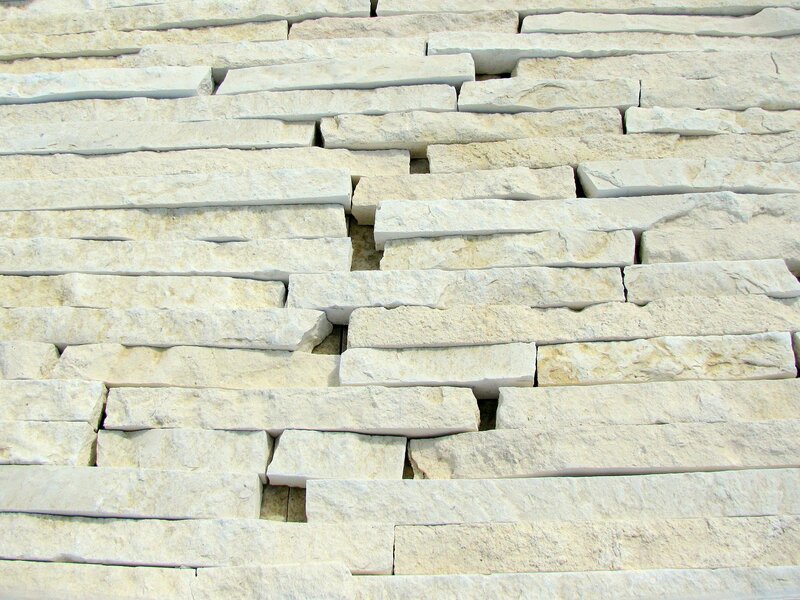 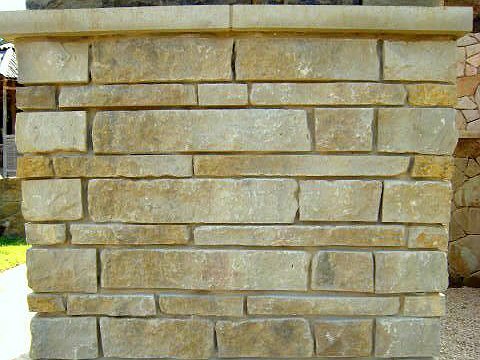 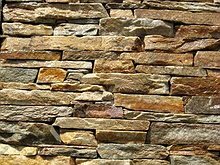 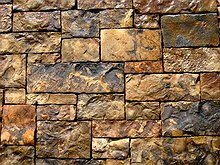 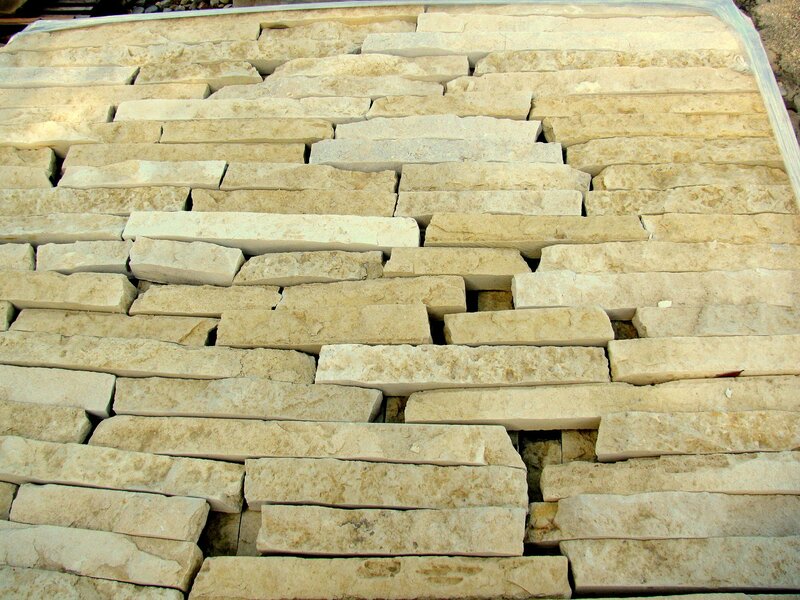 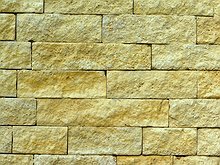 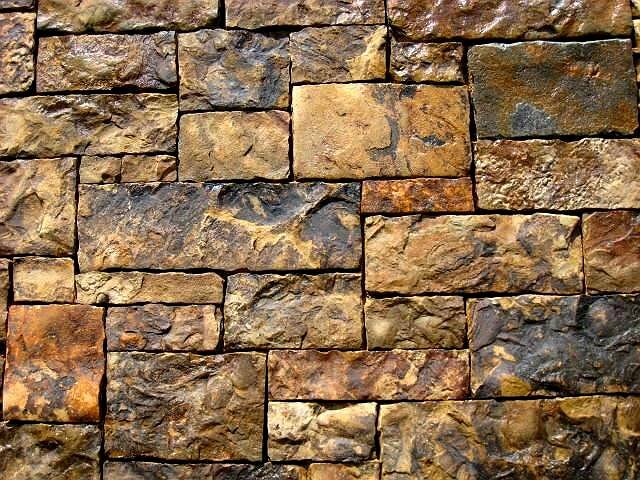 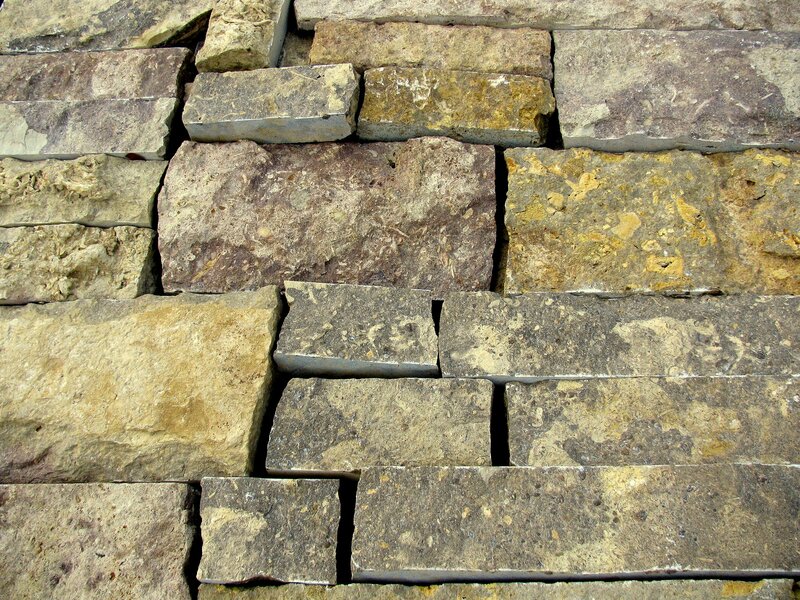 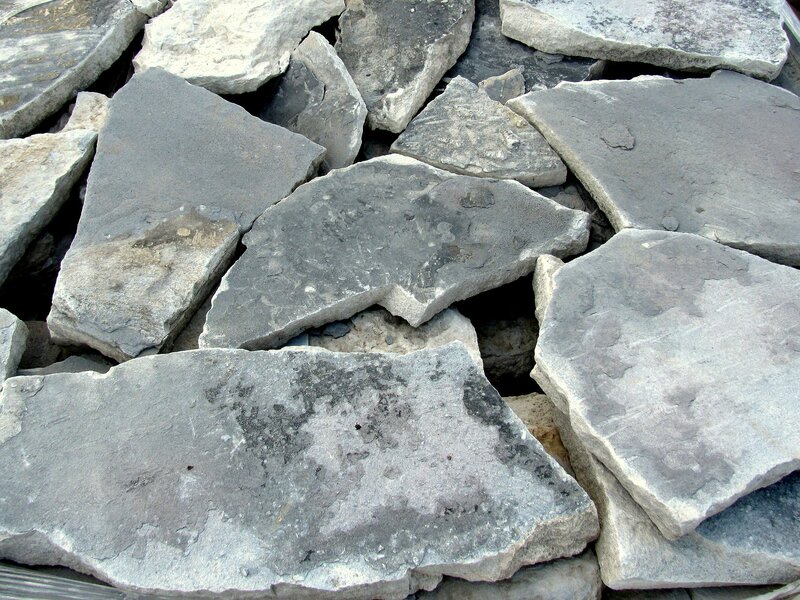 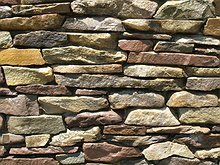 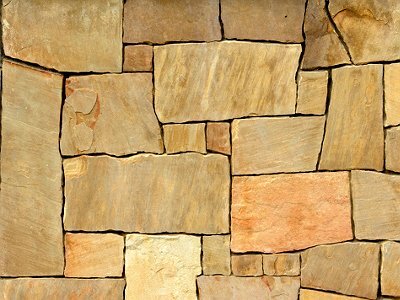 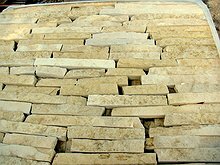 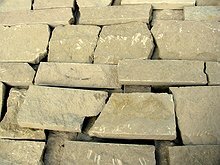 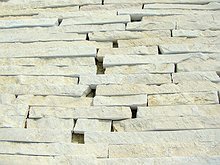 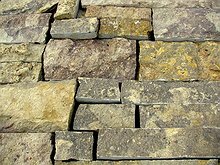 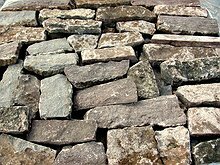 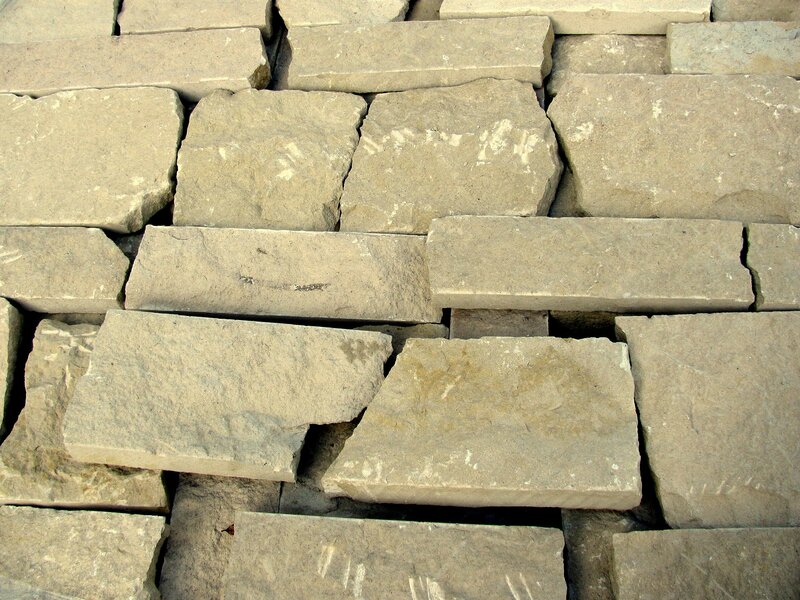 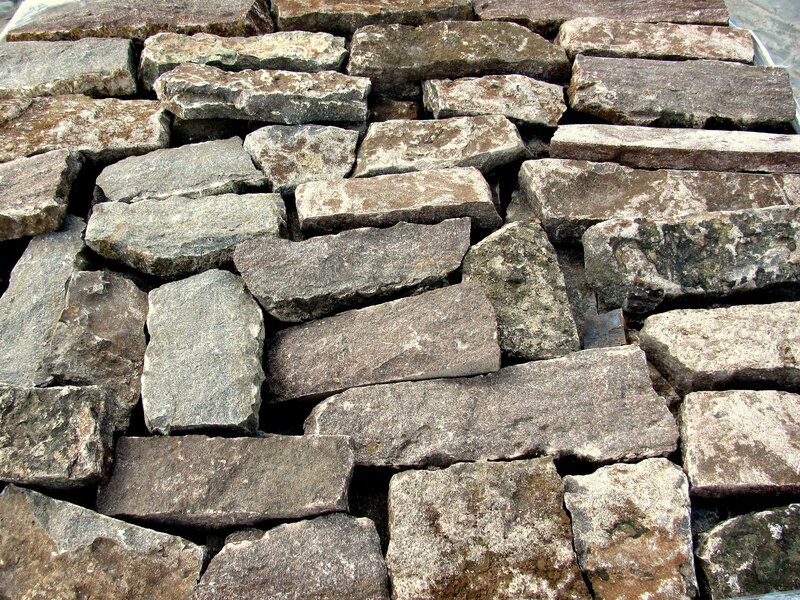 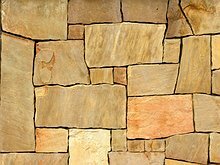 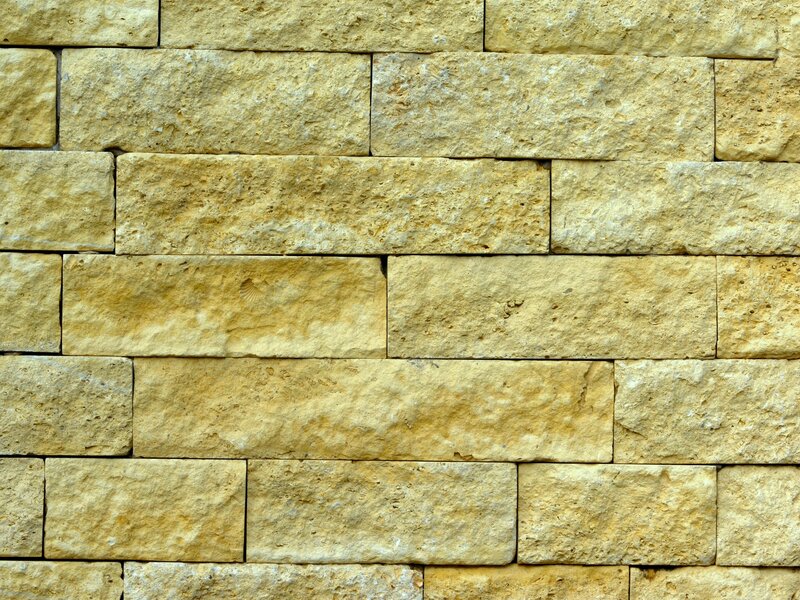 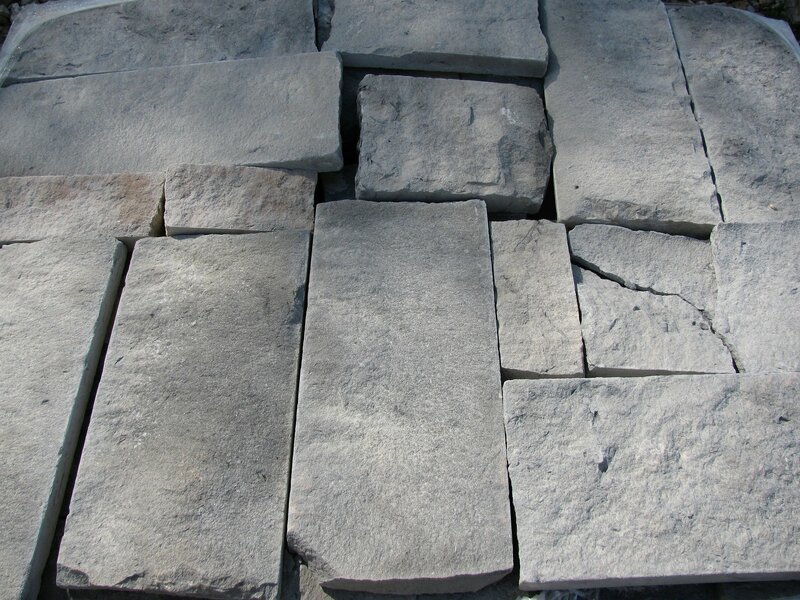 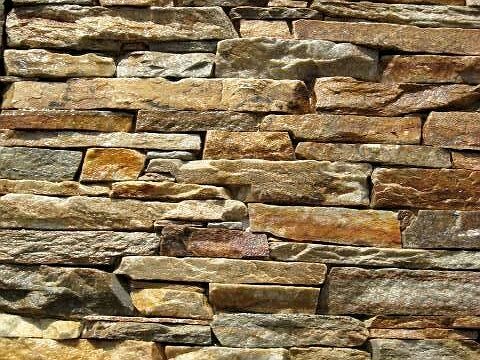 Bedrock Stone & Design is the largest supplier in the Austin, Tx area. 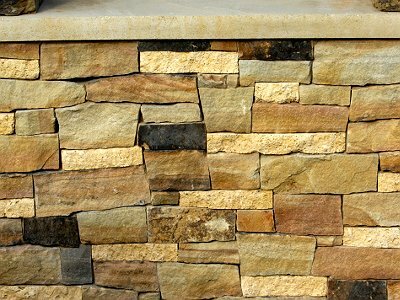 Please take a few moments to browse through a small selection of the Thin Veneer products we carry. Lueders Buff 2" - 4"